Coast Guard personnel in a drive arrested three alleged drug traders, including a female, with 20,000 pieces of yaba tablet and cash Taka 18 lakh from an auto rickshaw at Moizzirtak area under Karnaphuli thana of Chittagong on Sunday. The arrested were identified as Soliyman, 42, Nur Alam, 45 and Meharunnessa, 60,of Anwara upazila of the district. Acting on a tip off, a team of Coast Guard east zone recovered the yaba tablets and cash Taka after conducting a search in the Chittagong bound CNG run auto-rickshaw from Anwara thana. 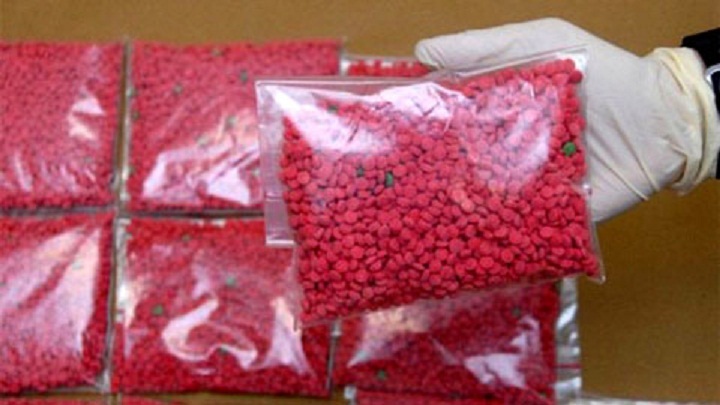 The street value of the seized yaba tablets is about Taka 1.22 crore, Coast Guard sources said.